4. Feature: brass cable gland can hold cable firmly and have a wider cable range. And also resistant to salt water, weak acid, alcohol, oil, grease and common solvency. 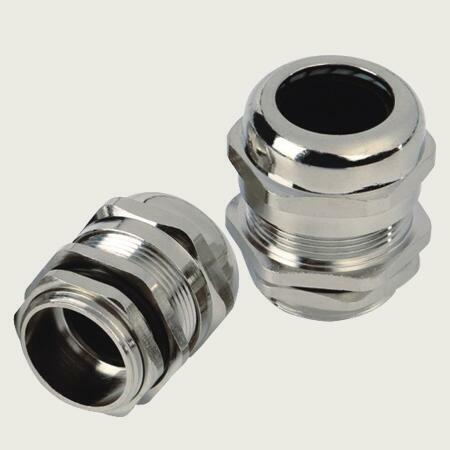 Customers Service: brass cable gland customers service is workable for us. Such as material, sizes, package, logo print etc.